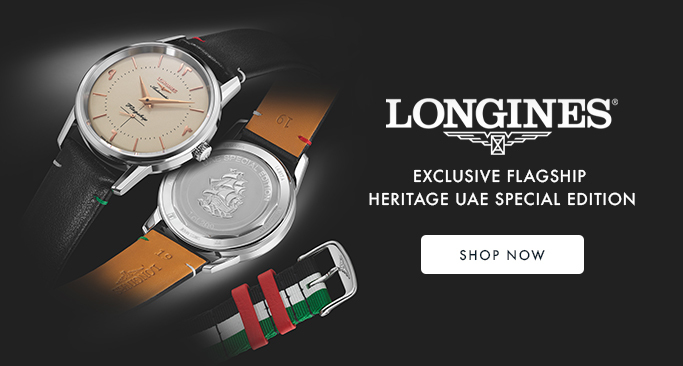 Longines is a Swiss luxury watch brand, renowned for its pioneering designs and long-standing association with the world of glamour and sports. Established at St Imier, Switzerland, since 1832, Longines holds a strong reputation of being an official timekeeper at world championships and as a partner of international sports federations. The brand has carved a strong niche in the Middle East and reflects a profound devotion to tradition, elegance and the world of sports. Famous aviators, explorers and collectors have consulted Longines to produce specifications and precision that are produced till this day. 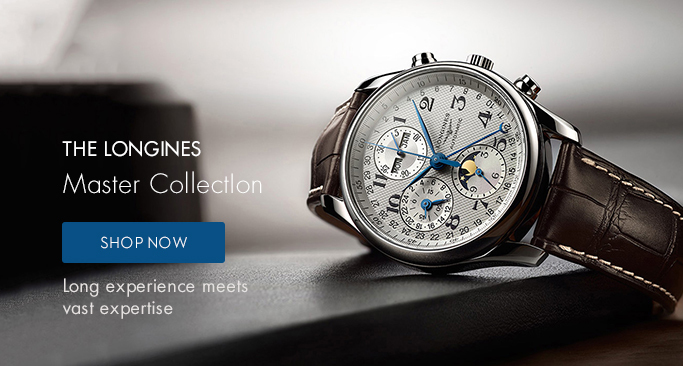 Today, Longines continues to be a highly acclaimed name in sport watches and chronographs. In Longines’ purest watchmaking tradition, the Record automatic models combine classic elegance and excellence, aspiring to become the spearheads of the brand. There is no shortage of arguments for this exceptional timepiece, whose movement includes a single-crystal silicon balance spring with unique properties.